The time of year when we enjoy festivities with family and friends is almost upon us but spare a thought for those most vulnerable in our community. Surviving Christmas, a local charity, is preparing for its 30th year helping those who struggle most during the Christmas period, including the elderly, disabled and those on low incomes or homeless. The 30th year brings some changes! Ann Andrews, Chair of Trustees says, “This year we searched for premises that would provide us office, storage and space suitable for our 3 annual projects under one roof. The Salvation Army in Hastings provides us with all that and more! The work of the Salvation Army, and in particular their participation in the Snowflake project can provide immediate and continued support to our guests. We would like to thank the Y Centre, Young Cole and Langdon, Hastings Storage and many others for their support over the years”. 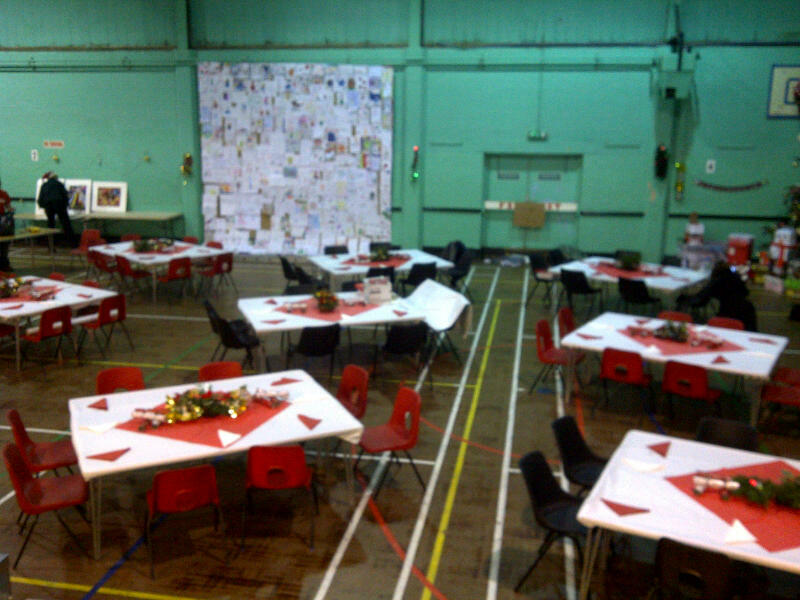 This year the charity Open Christmas will be held at The Salvation Army Hall, St Andrew’s Square, Hastings, TN34 1SP where guests are welcome from 12 noon – 5pm Christmas Day and 10am-5pm Boxing Day. Showers, hairdressing, medical services, clothing, warm meals and friendship are all on offer by an army of volunteers. In addition many in our community are isolated or housebound. Surviving Christmas helps you reach them by packing and delivering up to 600 hampers and a small gift donated by the community. The charity also provides vouchers for groceries to local families, based upon referrals from care professionals. A new project being piloted this year in partnership with St. Matthews Church, St Leonards aims to reduce isolation amongst the elderly. Referrals will be taken for a small group of guests to share lunch and make friends within the parish of St Matthew’s and St Paul’s. It is hoped that this project can be extended to other local areas next year. 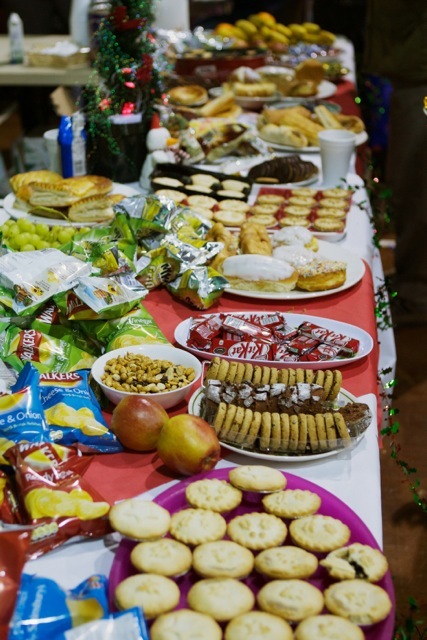 Donations of food and gifts are always needed and can be delivered to The Salvation Army Hall, St Andrew’s Square, Hastings, TN34 1SP from 20thuntil 23rd December, between 10am and 4pm. Monetary donations can be made online at http://www.btplc.com/mydonate or by cheque made payable to Surviving Christmas and sent to PO Box 290, Hastings TN34 9DT. Looks good, I must pop over some time and have a Mince Pie ! !